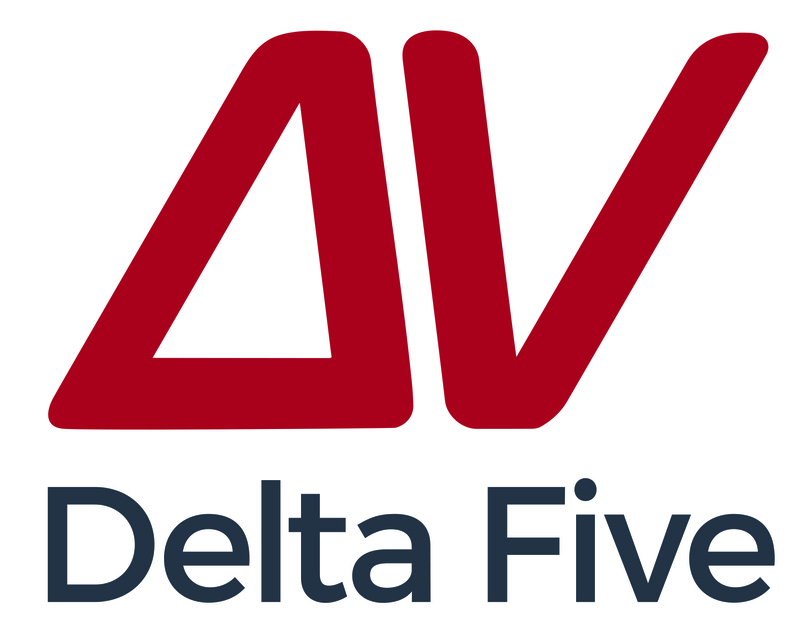 Raleigh, NC, May 16, 2017	(Newswire.com) - As vacation season ramps up, Delta Five's Automated Insect Monitoring System sets a new standard in the bed bug battle by intercepting insects, preventing encounters and eliminating negative reviews. 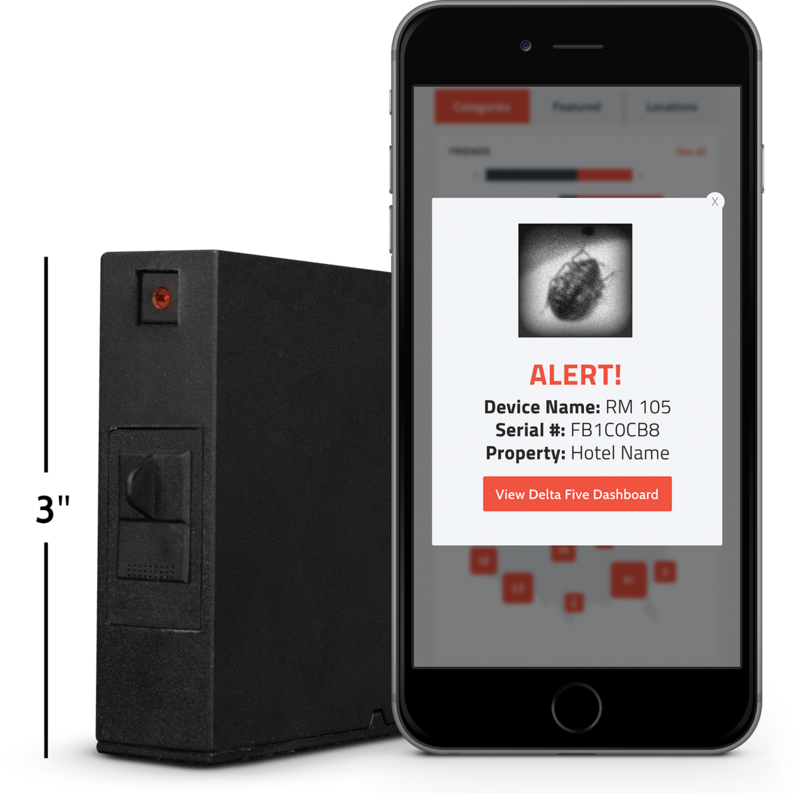 Delta Five has witnessed a complete elimination of bed bug posts from guests at sites that deploy its Automated Insect Monitoring System. 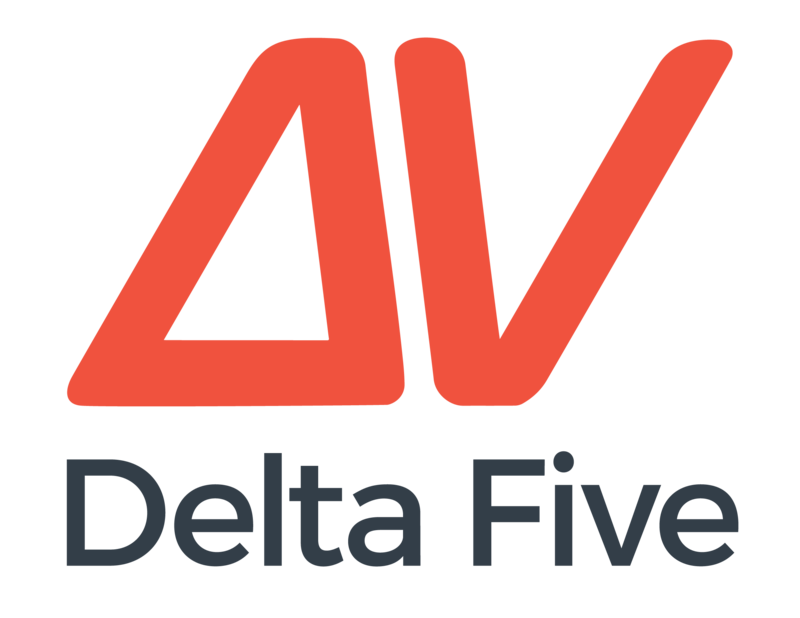 Delta Five’s newly patented System is the first and only 24/7, Internet-of-Things insect solution for hotels, single- and multi-family dwellings, and vacation properties. The system immediately alerts via email or SMS and includes images of the unwelcome vacationers. Bed bug infestations—and litigation—have been on the rise over the last 10 years. Bed bugs have adapted and become immune to many pesticides, are effective hitchhikers, reproduce rapidly, survive climatic extremes, and can lurk for months without food … a scary scenario. How does this impact hotels and hosts? According to DeltaFive, private hosts like Airbnb and HomeAway, may be contractually obligated to refund 50% to guests that file bed bug claims. Also, analysis shows that a single hotel can lose 1.8% to 3.0% of room revenues (and profits) for a year after a single negative bed bug review. 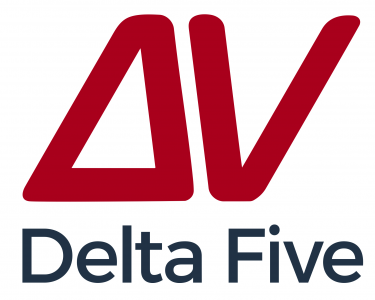 Due to consumer demand and cognizant of increasing travel, Delta Five’s System is now available to hosts of Airbnb, HomeAway, VRBO and similar Online Travel Agencies. Hosts and consumers can order now at NoMoreBedBugComplaints.com. Businesses can request a quote at TheBedBugSolution.com. 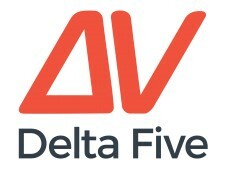 Delta Five is innovating hospitality as well as property- and pest-management with automated technologies that enhance guest and resident satisfaction while boosting business profits and reputation.